This is a fantastic armchair with a gorgeous modern and contemporary style. This arm chair is created out of some mango wood and a brilliant buffalo leather to give it that stunning contemporary finish. As well as looking fantastic, this armchair is also very comfortable. 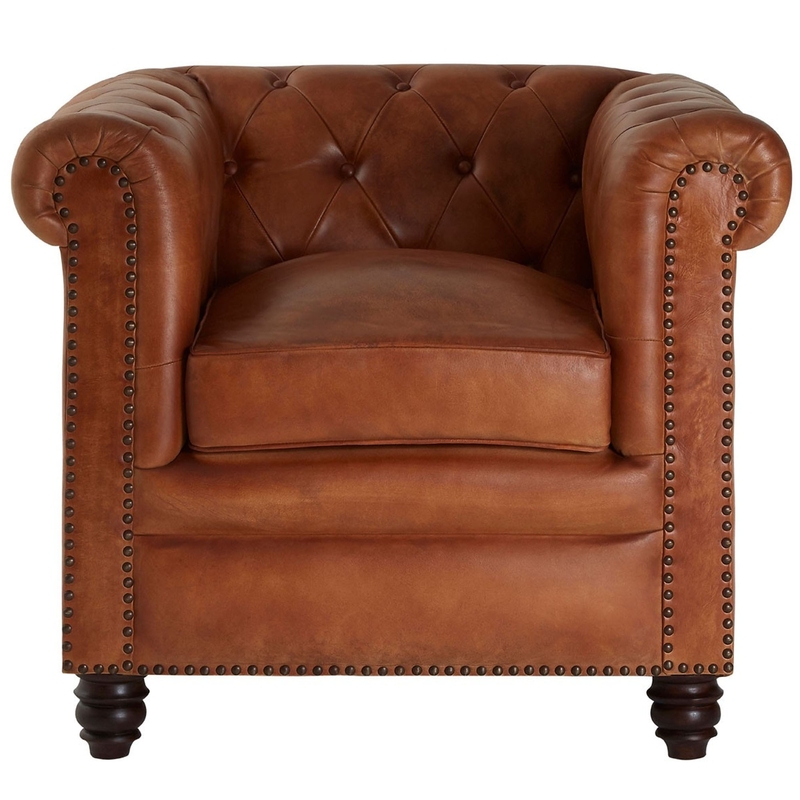 This particular buffalo armchair comes with a magnificent light brown colour.